You can get dehydrated easily in cold weather - don't let it happen to you! Just like it's easy to get sunburned during overcast, it is easy to get dehydrated in the winter. We all know our skin can get dry in the winter. 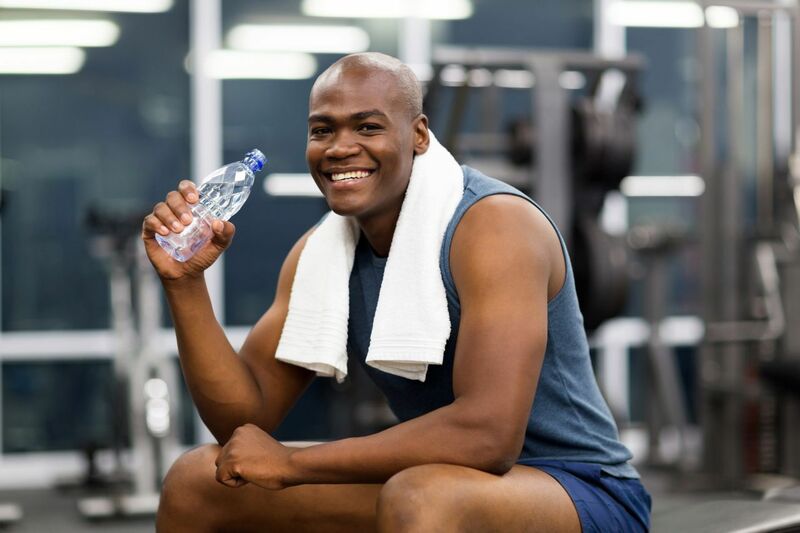 What you may not realize is that even though there isn't heat to make you feel thirsty, staying hydrated is critical to keep your skin and all the other tissues in your body resiliant. Dry skin can crack and bleed, putting you at risk of infection. When your muscles are dehydrated they can cramp. Any tendons or ligaments that are not hydrated appropriately are more prone to injury and also heal much slower if they are not sufficiently hydrated. Drink up! Remember the old rule of 8 glasses of water a day? That's 64 ounces, but you actually need more if you are out running/walking or otherwise working out and sweating!